Each day approximately 38.5 million plastic bottles are used in the UK, about two thirds are recycled with the remainder ending up in landfill or the ocean. Media exposure of the damage being caused by plastic pollution is having a major impact on attitudes to the effects plastic is having on the environment. As part of our ongoing drive to reduce plastic use within the business, we launched and distributed 650 aluminium water bottles to employees in office locations across the UK and overseas. 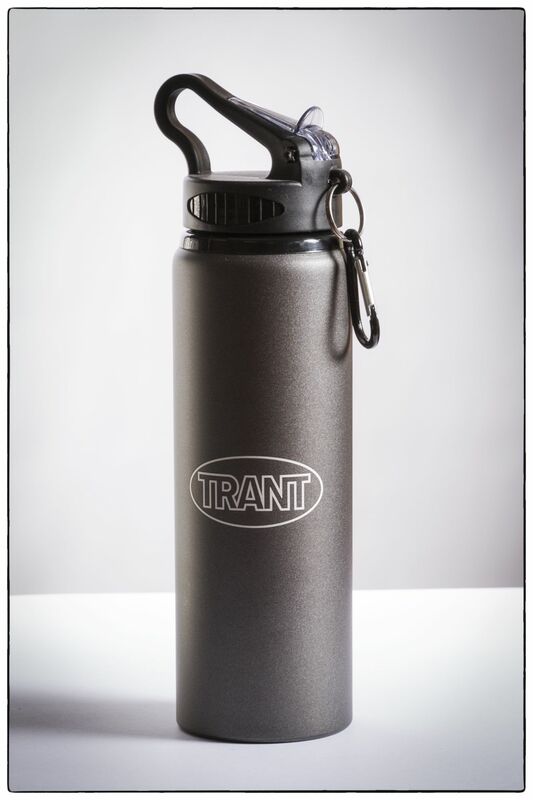 These reusable bottles are an alternative to the plastic cups used with office water dispensers. Since launching the bottles in October 2018, we have seen a positive change in culture in the company regarding the use of plastic cups and water bottles.